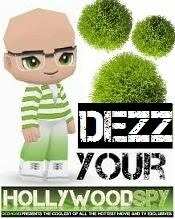 HOLLYWOOD SPY: JOIN THE SIMLA CLUB! 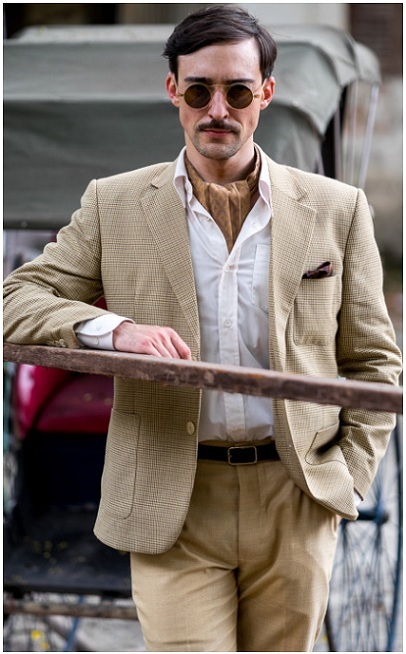 'INDIAN SUMMERS' HISTORICAL SERIES 2ND SEASON TRAILER WITH JULIE WALTERS, HENRY LLOYD HUGHES, BLAKE RITSON! JOIN THE SIMLA CLUB! 'INDIAN SUMMERS' HISTORICAL SERIES 2ND SEASON TRAILER WITH JULIE WALTERS, HENRY LLOYD HUGHES, BLAKE RITSON! 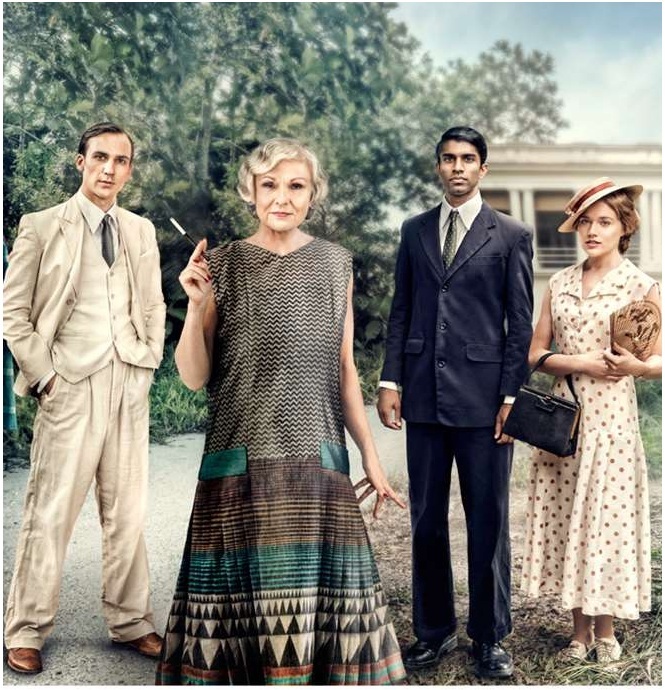 One of our favourite of the new historical dramas that TV has given us this year INDIAN SUMMERS has been given the second season trailer today by British Channel 4! It has only just finished airing its first season in USA at PBS, but the first ten episodes were aired in Europe earlier this spring and the second run is ready to heat the small screens sometime this February (if the rumours are true). The series, set in the final years of British invasion of India, depicts the ruthless machinations and political intrigues of the evil British invaders frantically trying to hold onto power. With the cast enriched by Blake Ritson, James Fleet, Art Malik as a Maharaja and Rachel Griffiths, the second season should reveal us whether India is getting a new viceroy! Set in the INDIAN SUMMER of 1935 three years after the end of the previous series, ten new episodes will again circle around Royal Simla Club, owned by scheming and snobbish Cynthia (Julie Walters), which gives entertainment to the members of the high colonial society including the viceroy's ambitious private secretary played by Henry Lloyd Hughes, his sister played by Jemima West and her Indian lover played by Nikesh Patel, and his gorgeous new wife played by Olivia Grant. I've never heard of this show, but it sounds different. Did you ever watch it? Wow! That really looks good. Some English people have come round to accepting that what they did in India was horrific. I haven't seen this yet as it's not on Netflix and not on Youtube yet. I've a trial of Amazon Prime going and will check to see if they have it. Like Anne, I'll have to wait for it to hit Netflix. I'll wait until they have a few more seasons behind them though. I truly hate waiting months at a time for series to start back up. "Indian Summers" - know you've written about this series before, but I forgot. Wow! Action & drama that's scary!! yes, a year or more ago, and now it is back!